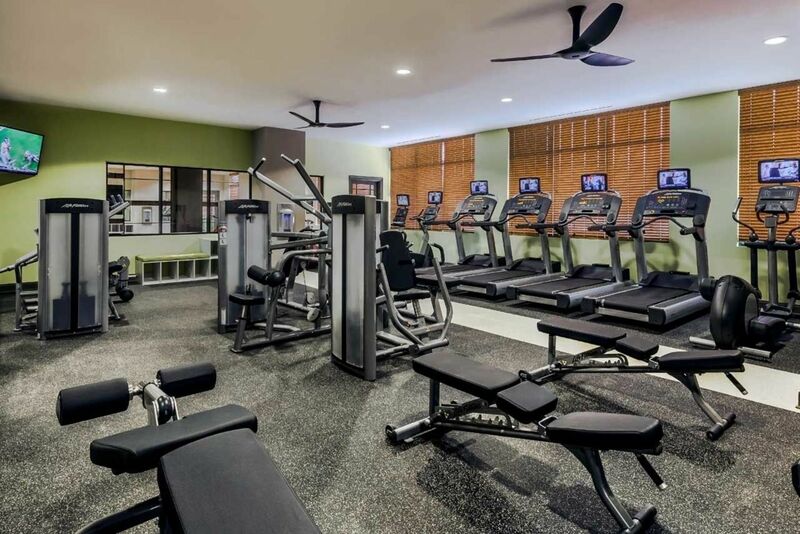 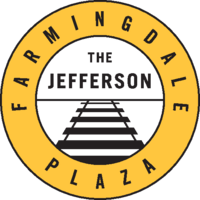 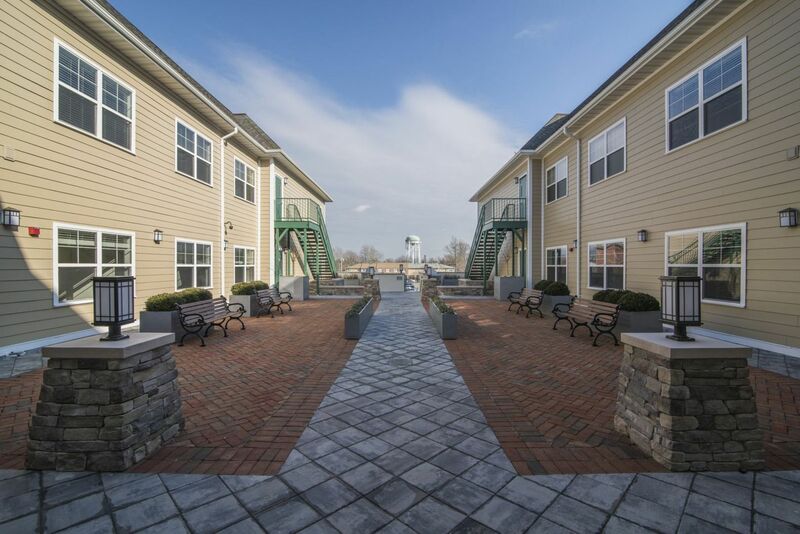 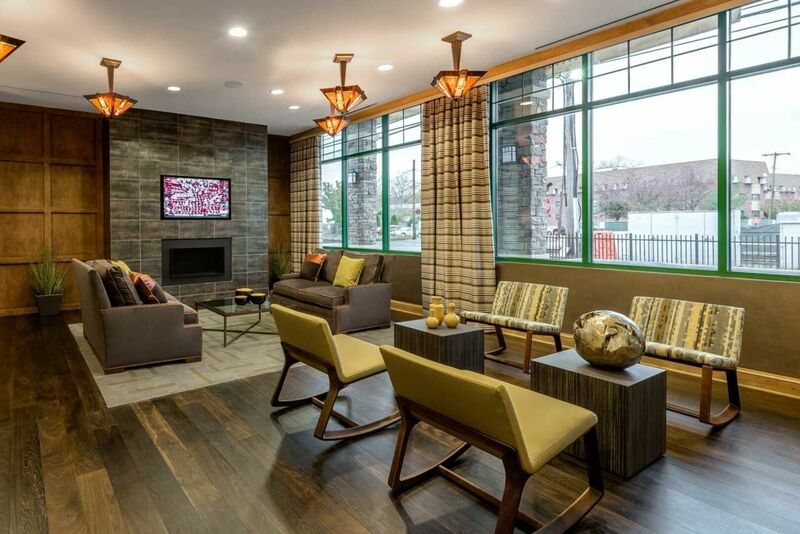 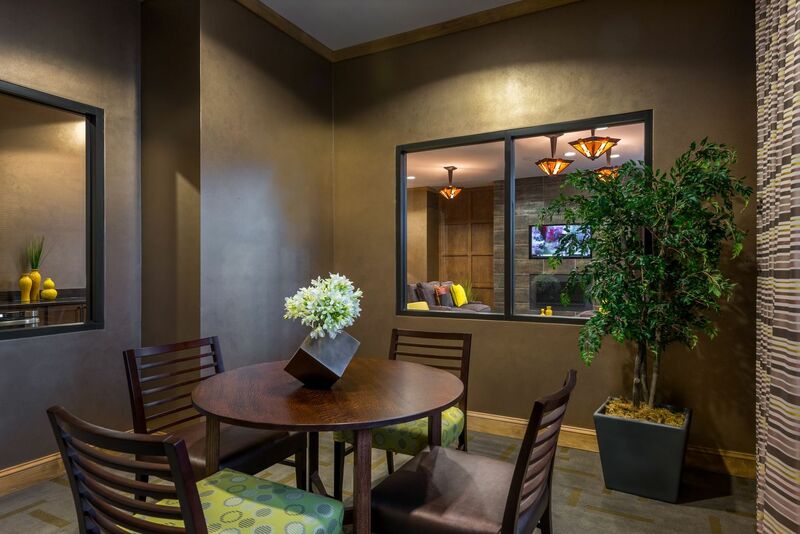 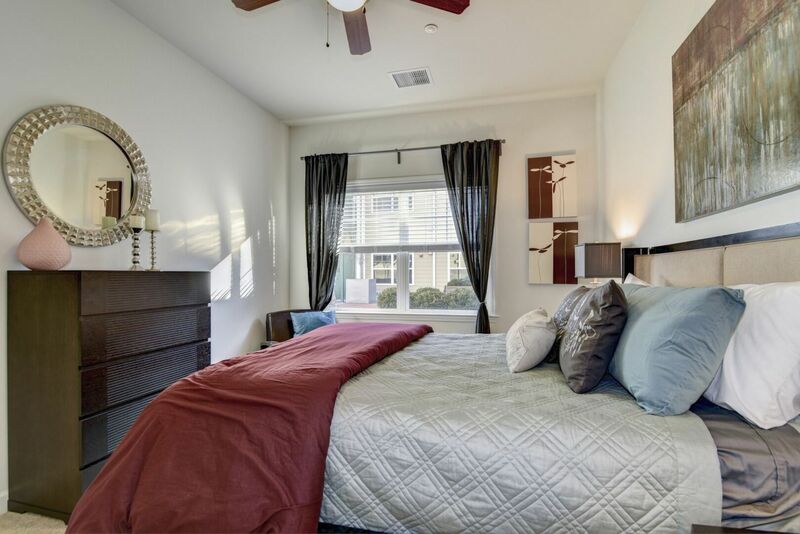 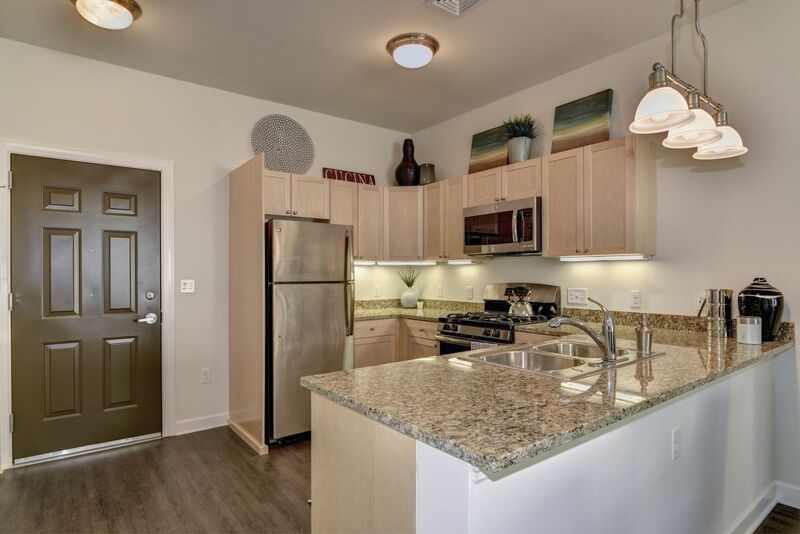 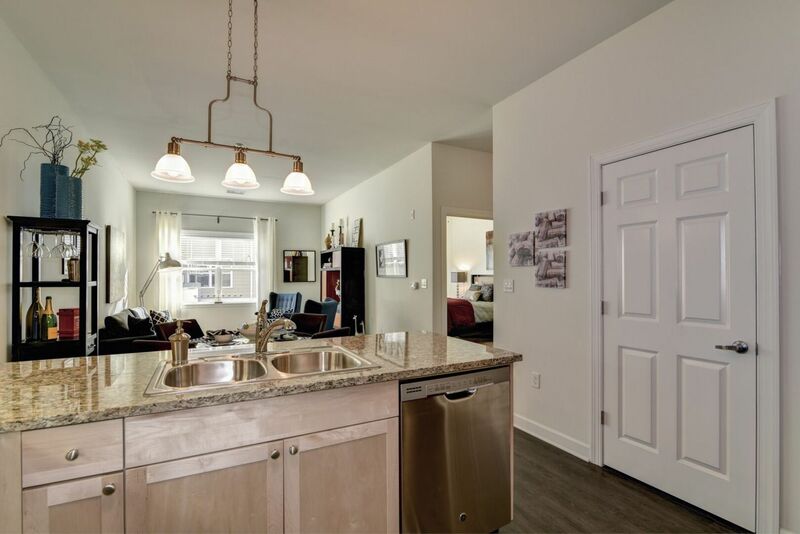 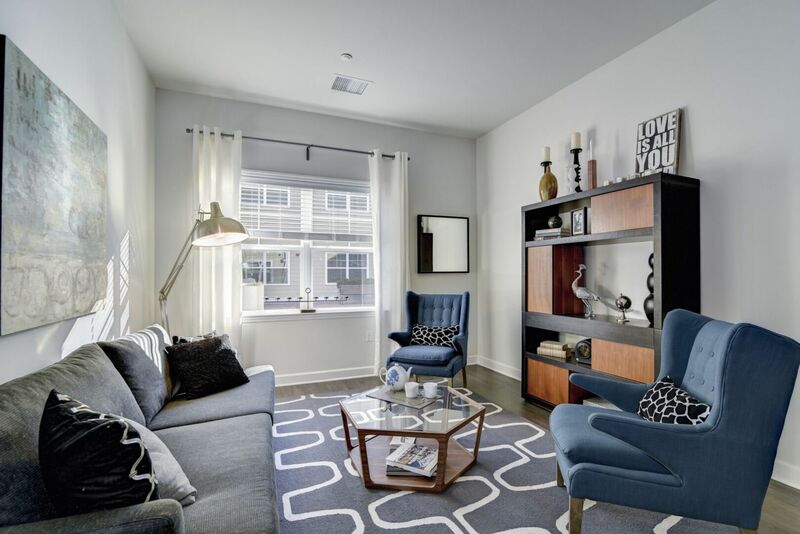 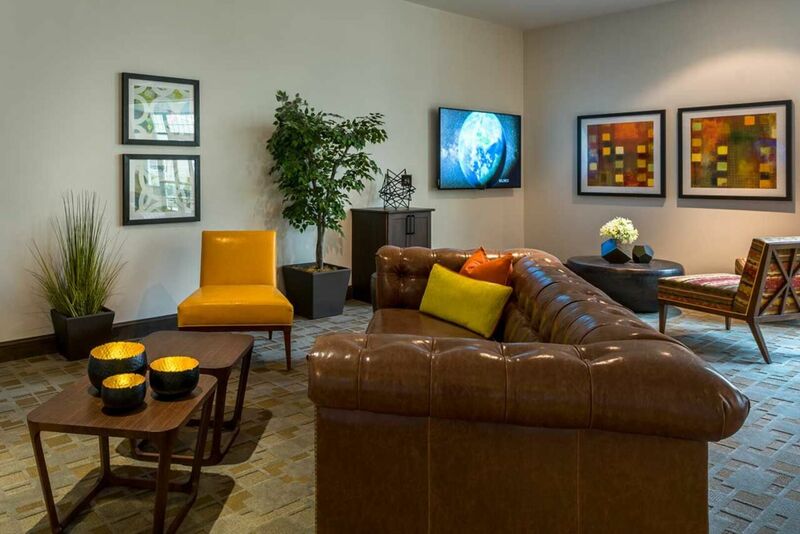 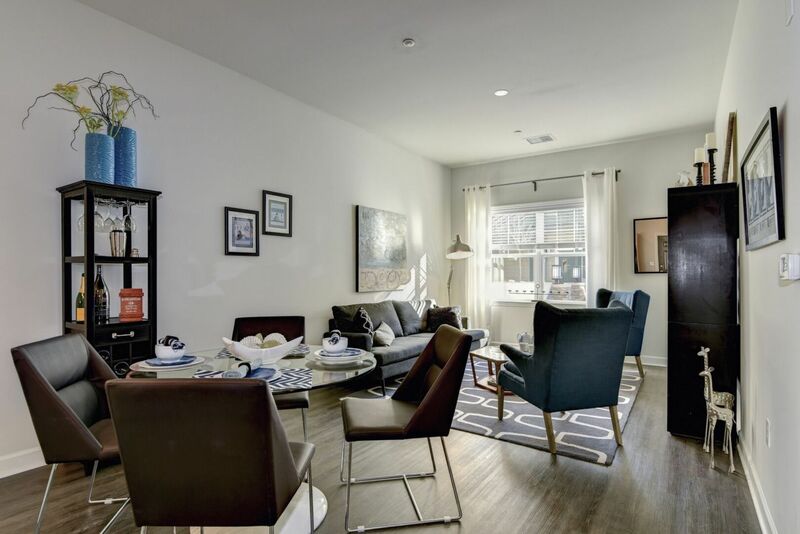 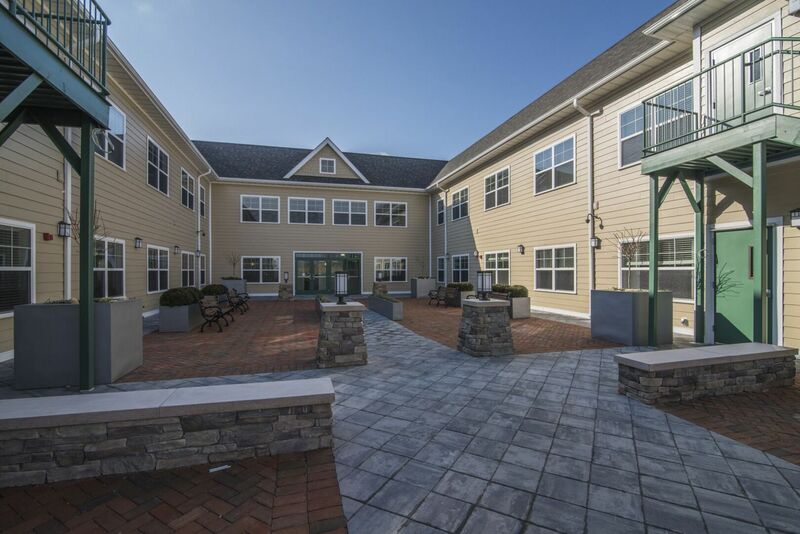 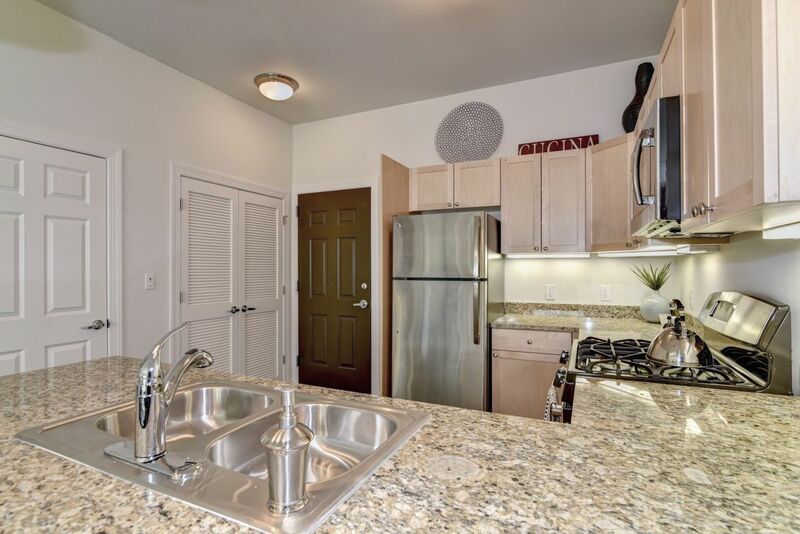 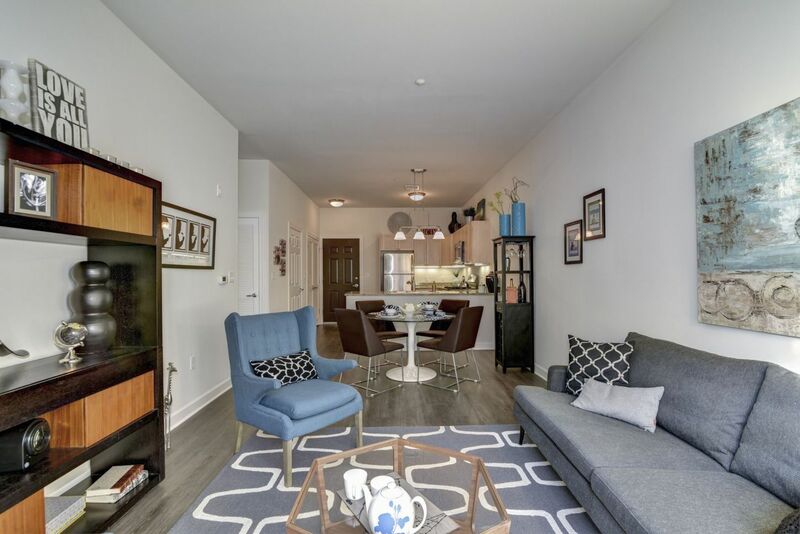 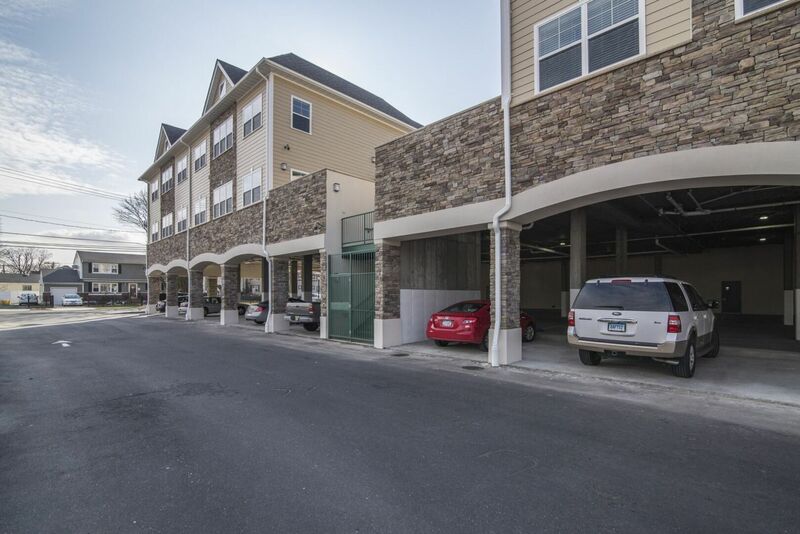 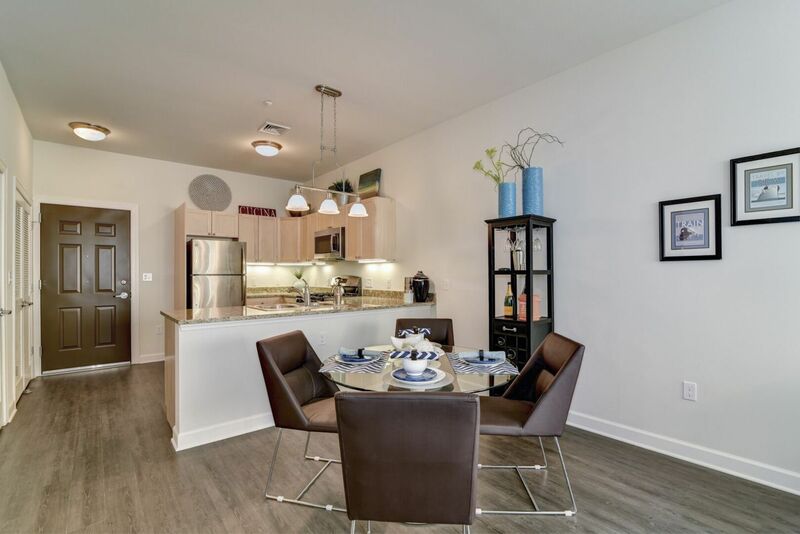 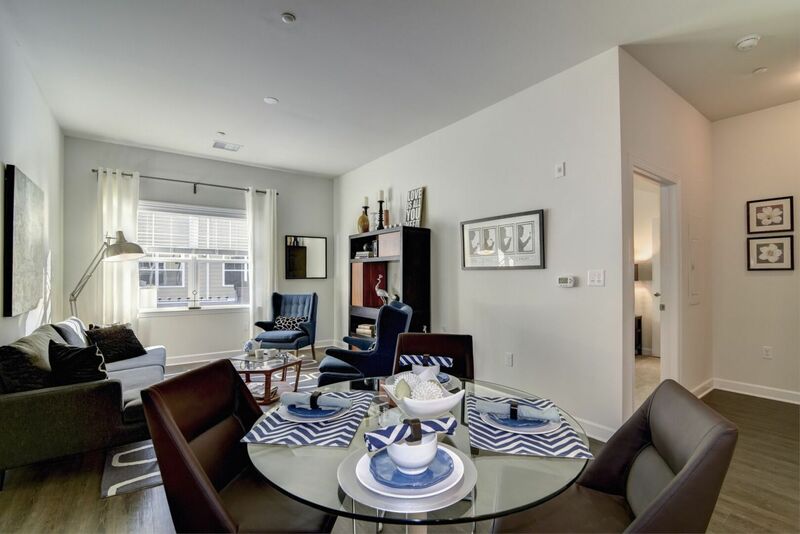 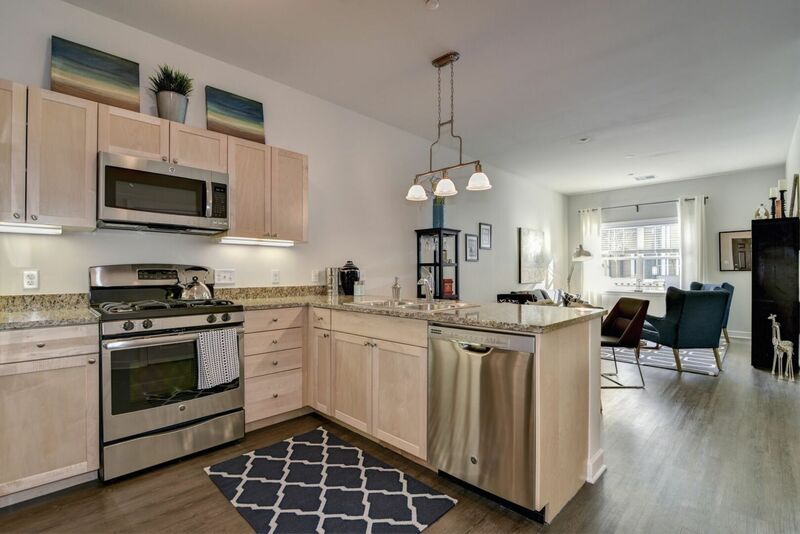 Rent an apartment you’ll feel proud to call home at The Jefferson at Farmingdale Plaza. 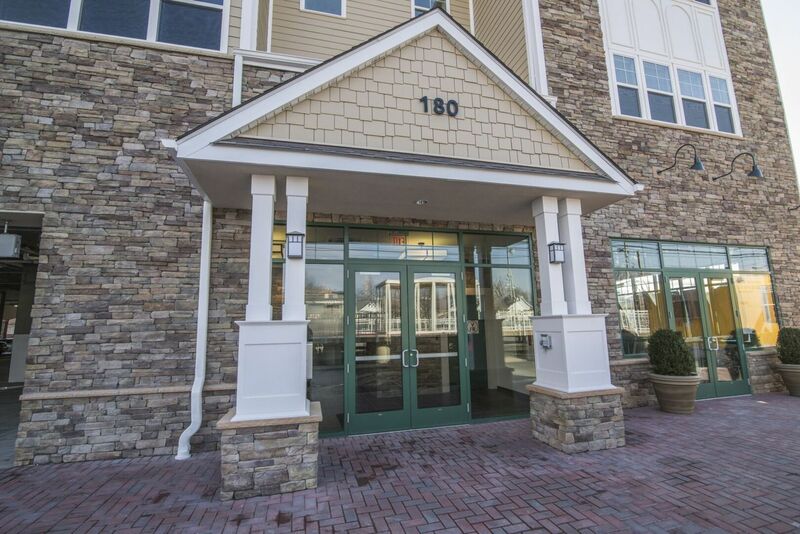 Along with upscale features and amenities, this community combines a quaint Farmingdale setting with easy access to NYC. 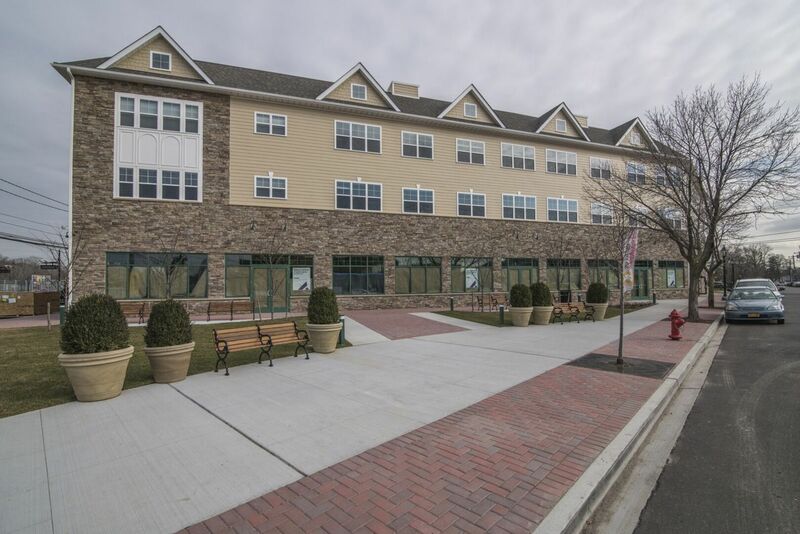 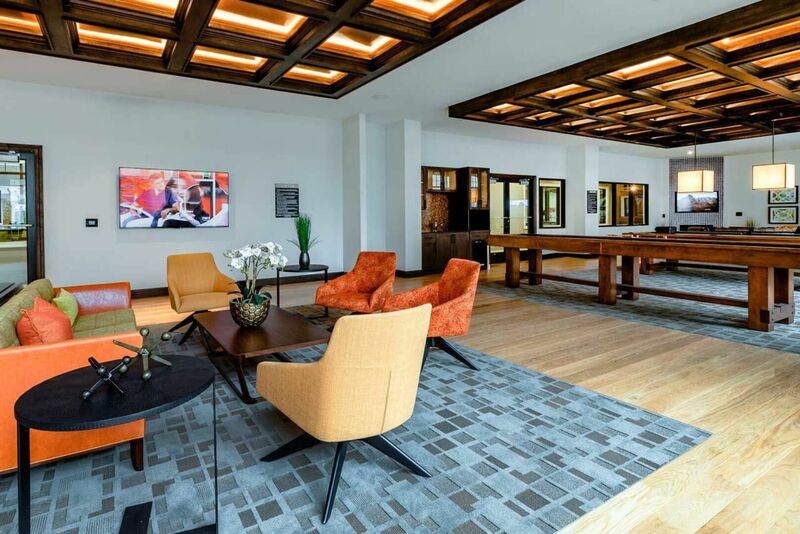 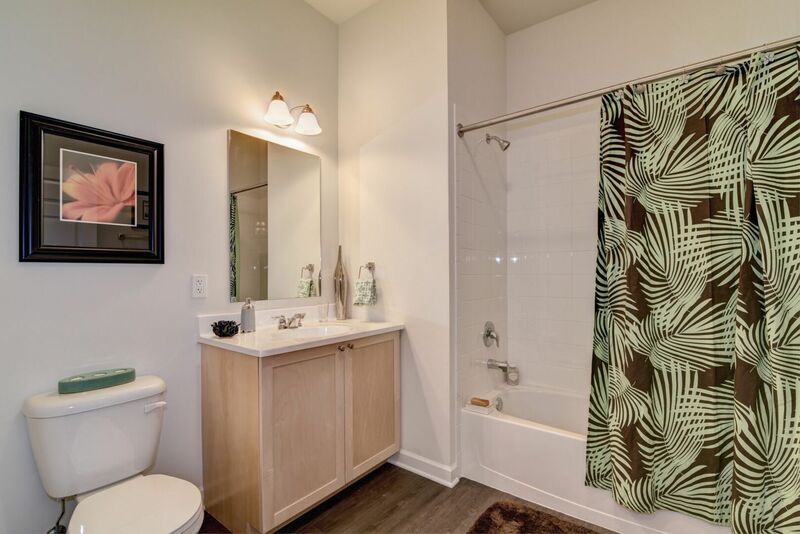 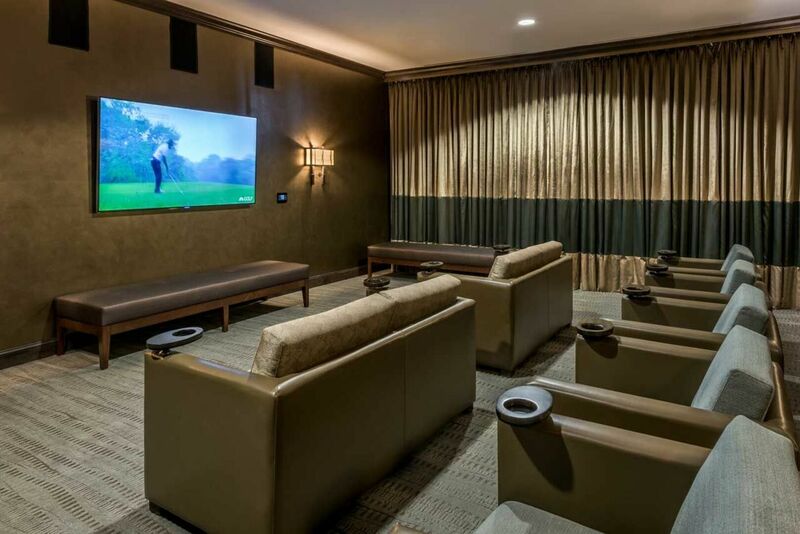 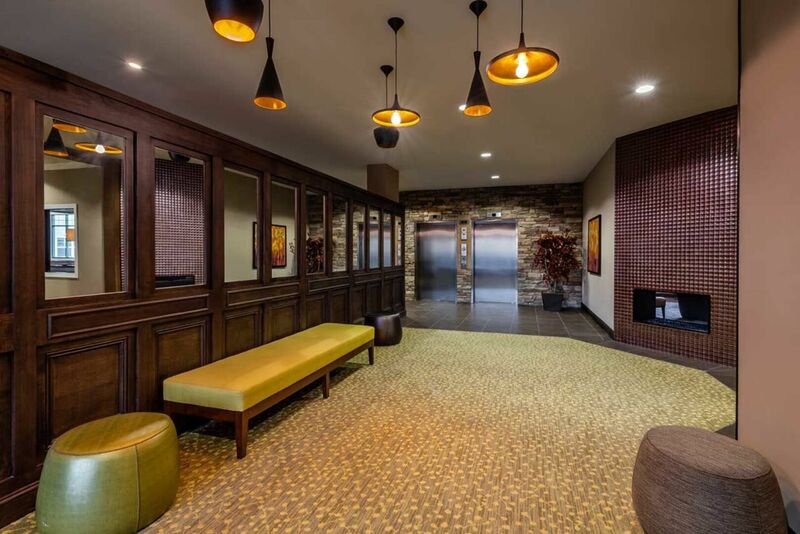 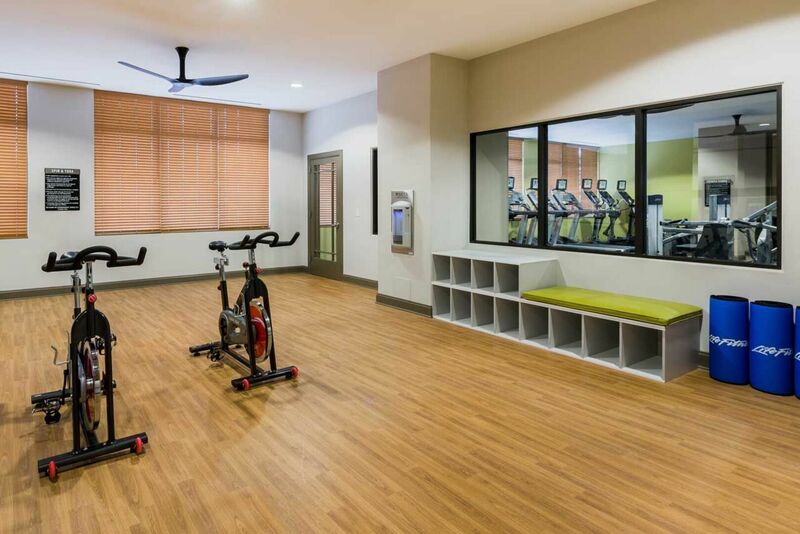 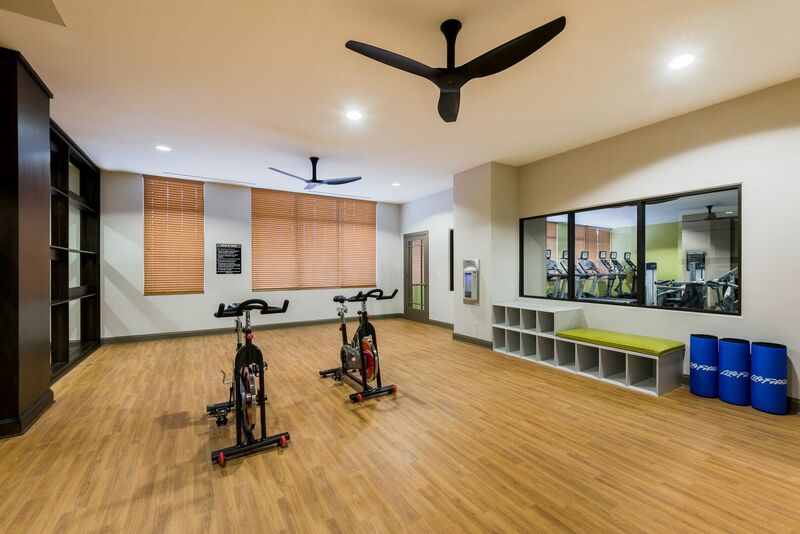 Tour the photo gallery to see more of the experience awaiting you at The Jefferson at Farmingdale Plaza, and then contact the community to schedule a visit.